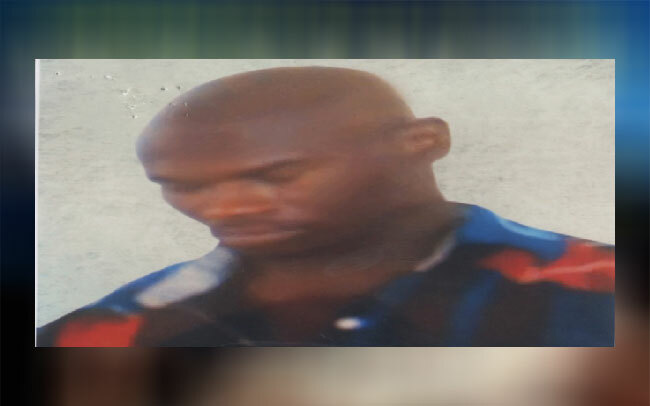 The police have placed a GH¢5,000 bounty on the leader of the 12-member suspected robbery gang that allegedly engaged the police in a shootout, leading to the death of one policeman. The suspect, Nathaniel Baidoo, alias King Kong, is suspected to have escaped during the gun battle with the police on January 7, 2015. As a result of the exchange of gunshots during the anti-robbery operation, a 31-year-old policeman, Corporal Prince Charles Akattah, was shot, leading to his death. In a statement made available to media houses, the Accra Regional Police Command said anyone who volunteered credible information leading to Baidoo's arrest would receive the financial reward. The police also entreated the public to assist with information which would lead to the arrest and prosecution of two of Baidoo's accomplices who also escaped during the fire combat. They are Effah Kojo, alias Obolo, and Kwabena Kuma, alias Kwabena Mark. "Information on the whereabouts of the suspects should be directed to the Accra Regional Police Command, the nearest police station or police emergency lines 0302 773695, 0302 773906 or the Crime Fighters MTN and Vodafone short code 18555 or 919," the statement said. On January 7, 2015, the Accra Regional Police Command arrested six out of the 12 suspected armed robbers after the fire combat that left one policeman and two armed robbers dead. The suspected armed robbers, with ages ranging between 21 and 28, were said to have exchanged fire with the police as the robbers hit a snag under hot pursuit near Weija at midnight.